Established in 2005, FORRESTGLENN Kennels is a locally owned Dog Training Company in the Sacramento area, dedicated to helping owners and their dogs live a happier life. Kevin is a Certified Behavioral Specialist, a graduate of Triple Crown Academy for Professional Dog Trainers. It is his Passion and Joy! He has experience training dogs in areas such as; service work, agility, obedience, confromation, search and rescue, and more. We help eliminate stress that dogs can cause. Here at FORRESTGLENN Kennels, we are truly passionate about dogs and are committed to helping develop desirable behavior in all types of dogs. We encourage owners to enroll their puppies as soon as possible. We start with puppy imprinitning, as early as 8 weeks, in order to start them out on the right path towrads the ideal behavior. With a wealth of knowledge and experience in many aspects of dog psychology and training, we are able to provide dog training solutions. We provide top notch dog training services which range from beginner, to advanced dog training courses. Working with dogs and their owners to make the dogs a joy to be around. Stopping unwanted behavior like; peeing in the house, jumping on your guest, pulling on the leash, and more... With the right Dog Training methods any dog can be transformed quickly and easily into a good dog. Education is the best and fastest way to stop the flow of dogs going to the shelters. Kevin's goal is to help people learn how to keep dogs at home with a little training. Kevin works with All Breeds and ages of dogs. There is no Joy like a well trained dog! Kevin has trained 100's of dogs, Yours can be next! 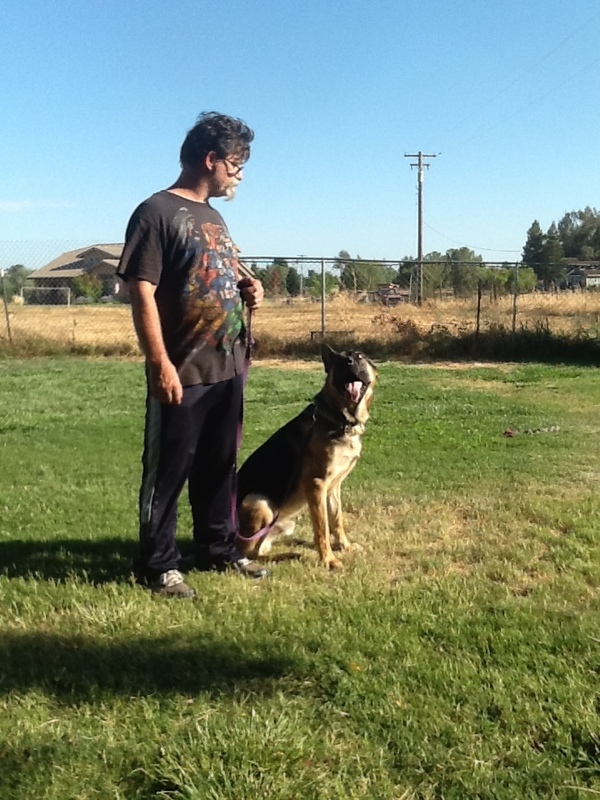 FORRESTGLENN Kennels serves clients throughout Sacramento and other areas in Northern California. We offer FREE evaluations so be sure to give us a call at (916)802-2736 or email us at forrestglennkennels@hotmail.com. Encourage what you want, Reward when you see it!